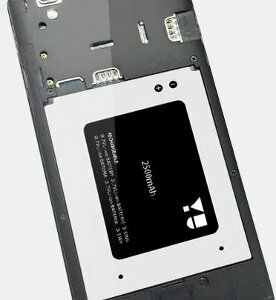 The YU mobile phone is designed for people who seek a high-end device at a wallet-friendly price. Quite a stylish gadget, it packs a punch as it makes the most of an octa core processor and a highly advanced Cynogen OS. A rather huge touchscreen graces the device along with a webcam, while another primary camera is fitted on the rear panel to help you capture good-quality images and videos. It can keep you occupied and entertained during leisure as well. 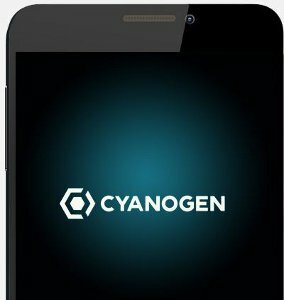 Expect this Cynogen mobile phone to process at a lightning fast rate, as it is driven by the octa core Qualcomm Snapdragon 615 processor ticking at a speed of 1.5GHz. It is based on the 64-bit architecture to make it all the more powerful and make optimum use of available RAM. You can easily launch multiple applications at the same time without experiencing any type of performance lag. Additionally, an Adreno 405 GPU takes care of the graphics performance of the gadget, while its 2GB RAM enables you to smoothly navigate between applications, while consuming 30 percent less energy. This device has 16GB storage onboard to hold your digital content. The very first thing you will notice about this YU smartphone is its dazzling display that’s capable of delivering vibrant visuals with colour precision. 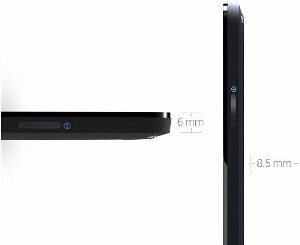 Measuring 5.5 inches diagonally, it has an HD resolution of 1280 x 720 pixels. It boasts a colour depth of 16M and a pixel density of 267 ppi. Featuring a wide viewing angle of 80 degrees, the touchscreen of this device has an oleophobic coating to withstand smudges and fingerprints and sports Corning gorilla Glass 3 that resists scrapes and scratches. 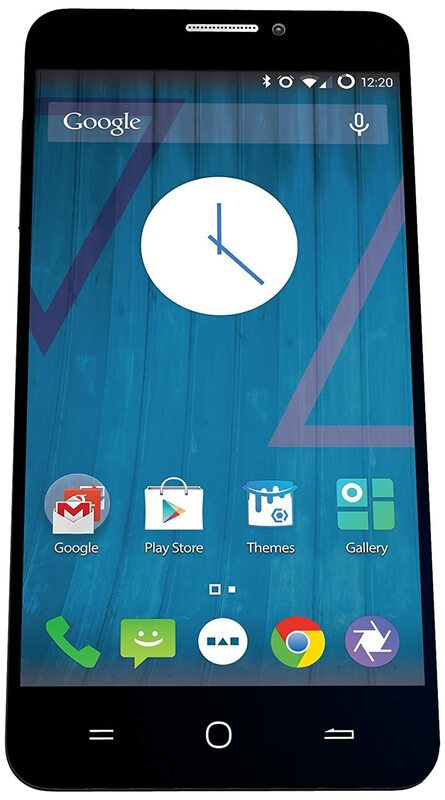 The octa core mobile phone integrates an MSM8939 LTE chipset to make it compatible with the 4G LTE networks in India. Its data rate is almost 1.5 times more than the regular networks. It possesses the ability to hit download speeds of a whopping 150Mbps. Needless to mention, it is compatible with 3G and 2G networks as well. Another connectivity option of the phone is a USB 2.0 port to facilitate faster data sharing with compatible devices. 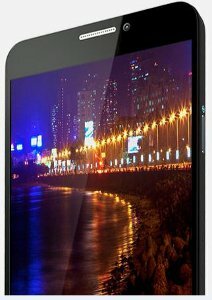 Strike the perfect balance between your personal and professional lives with this 16GB mobile phone. It has dual SIM card slots, both of which remain active at the same time. It also gives you the option to choose the most cost-effective voice and data plans. One of the SIM slots is compatible with 4G networks, while the other one can support up to 3G networks. The mobile phone fully employs the Cynogen OS 11, a mobile platform that offers an intuitive and user-friendly interface along with improving the performance of the device. This operating system offers a set of personalisation features to make the device function according to your preferences. Rest assured as your data will be perfectly safe within this phone, thanks to its encryption standards. 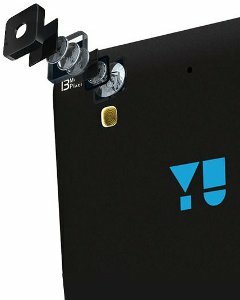 A pair of cameras loaded with advanced features are integrated in the YU smartphone. The snapper placed on the rear panel brings a 13MP sensor along with an F2.2 aperture, 5P Largan Blue lens architecture and a Sony IMX135 CMOS sensor. Some of the features of this camera include burst mode, exposure control, live filters, time-lapse video and Slo-Mo video. What’s more, you will get another 5MP webcam along with it to help you make video conferencing calls and take stunning selfies to update on social networking websites. 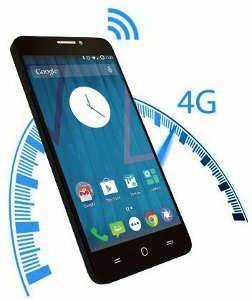 A 2500mAh battery lets you enjoy long usage time on this YUreka mobile phone. It offers a talktime of about 8 hours on a single charge and the standby time of the power pack is approximately 210 hours. This highly-efficient battery allows you to browse the Internet for 7 hours at a stretch. 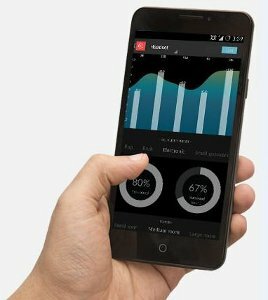 The smartphone is capable of reproducing great-quality sound as it is pre-loaded with a 24 BIT Onboard Audio FX app. You can adjust its bass and surround sound levels and use its equalizer to ensure an immersive experience. It has 13 preset profiles and you can choose a built-in mode depending on the size of the room. These settings can be specifically applied to the audio accessory connected to the phone or the integrated speakers. 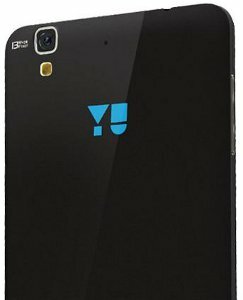 The YU mobile phone is a stylish smartphone and comes encased in a sleek form factor that’s easy to hold. It has a slightly curvy body measuring 6mm at its thinnest point and 8.5mm at the centre. It has a polished moonstone finish to enhance its texture and give you a firm grip over it to facilitate one-handed use for added convenience.